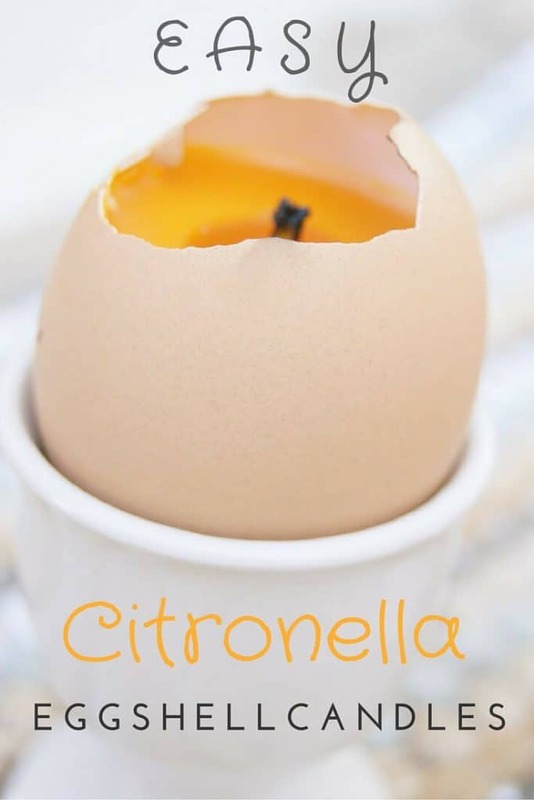 Not only are these DIY Citronella Candles perfect to keep the insects away, but they are also adorable! Click to get the complete candle recipe and tutorial! Spring has finally sprung and warmer temperatures bring blossoming trees, chirping birds and annoying mosquitoes. We appreciate being outside on our patio and even more so now that we have a gorgeous farm house table to enjoy our grilled dinners from. On warm mornings, we relish our comfort foods like hash browns with eggs and on hot nights we delight in grilled wild salmon with asparagus. Our patio isn't just a place to eat, drink and be merry with friends and family though. It's also the place where we do a bulk of our homeschooling when the weather is just right. And where my sons, unbeknownst to me, conduct science experiments that should probably require safety gear complete with gloves and goggles. The patio also happens to be the place for blood sucking pests to linger and lounge and make your grilled salmon dinners miserable. 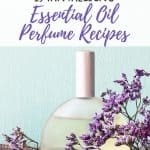 One easy way to keep those pesky insects at bay is by dousing yourself with insect repellents containing N-diethyl-meta-toluamide or most commonly known as DEET. Of course convenience doesn't always equal best. 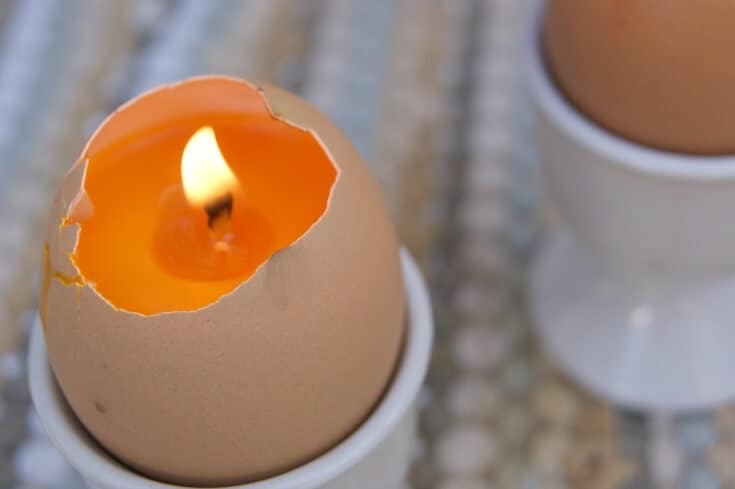 Sure you can make these candles in jars or tin containers, but I love the idea of recycling eggshells and besides, they just look gorgeous. They also happen to be the perfect centerpiece for your Easter table on the patio while the kiddos are out hunting for eggs. Or to add extra oomph, after thoroughly cleaning them (instructions below) you can gently toss them in some natural food dye for added color. Because our patio color scheme is au-naturale complete with dirt and sometimes chicken poop from a naughty hen, I go for the brown color that my eggs naturally come with. Note: I made these with 1/2 beeswax and 1/2 red palm oil, hence the reddish tint. However, I found that making these with all beeswax works best. Carefully, break the top of the raw egg and enlarge the hole with fingers. Pour the yolks and whites into a container to be saved for later use. Remove about 1/3 off the top of the egg. Rinse well under warm water, removing the white film that sticks to the eggshell by rolling it with a finger. Set washed eggshells on an egg carton and allow dry thoroughly. In a double boiler, melt beeswax completely. Meanwhile set candle wicks in each of the eggshells, making sure the wicks do not touch the eggshell. The wicks can easily be bent and manipulated to keep them from touching the eggshell. Add citronella essential oil to the melted beeswax and give a quick stir with skewer. 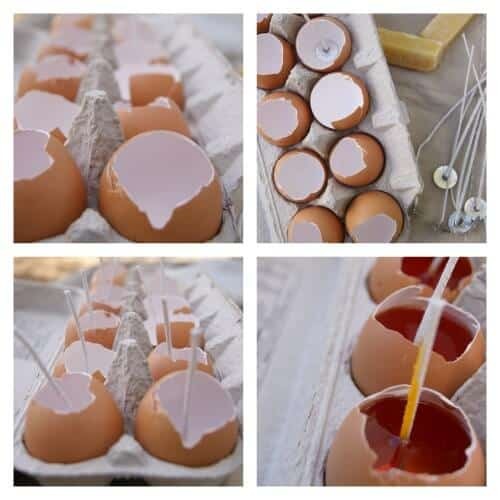 Carefully pour the wax mixture into the eggshells leaving about a centimeter from the top. Set aside to cool and set, about 3-4 hours or overnight. Trim excess wicks leaving a centimeter from the top of beeswax. 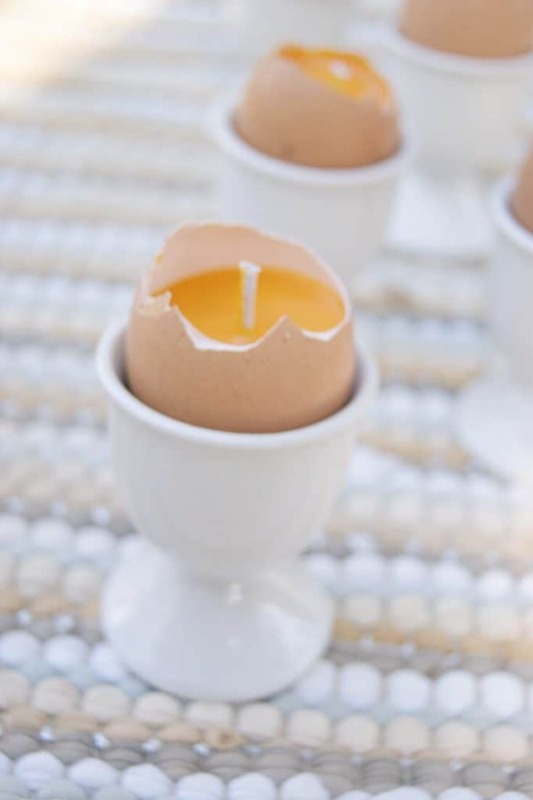 Place eggshell candles in eggcups before lighting and enjoy a candle light dinner mosquito free. 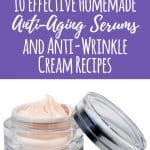 « 3 Grapefruit Super Skin Care Recipes! This is a good idea! 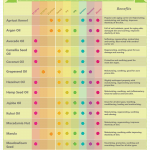 I don’t like applying bug spray if I don’t have to and this is a great alternative. so so so creative! I love this! 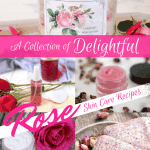 thanks so much for sharing at Merry Monday! What a great idea for bug control. Never thought about using egg shells for this, but it sure makes sense. Thanks for sharing on Real Food Fridays. Pinned & tweeted! What a clever idea! It’s that time of year here in Florida. Thanks for sharing your tutorial with us at Merry Monday. What a clever, practical idea! I’m living in fear of a horrible “bug” season after our mild winter, so these would be just the thing. Thanks for sharing at the Healthy Living Link Party! This is an awesome idea!! 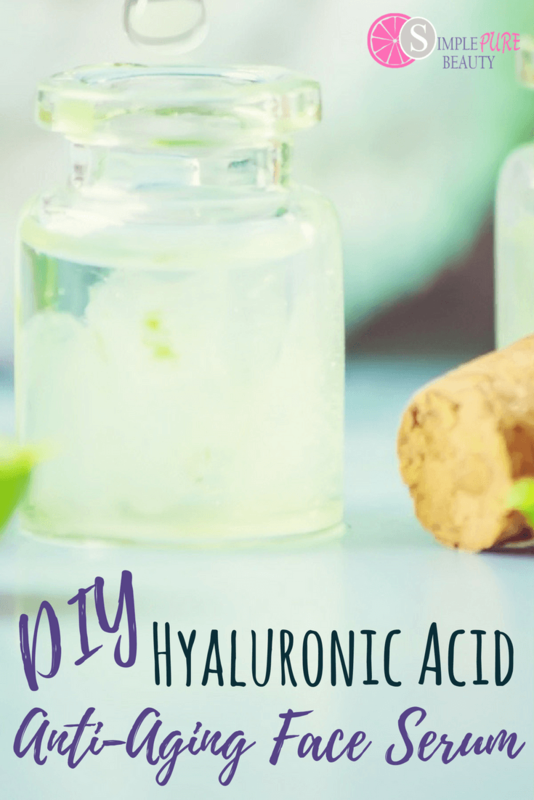 We have terrible mosquitoes in Alaska most summers and I need to get some citronella oil to make these. Yes, you should definitely try this! I hate mosquitoes! I love this idea! So fun! Thanks so much for sharing them with us at Savoring Saturdays last week. Have a great weekend.